Police say a local paint store was burglarized this week. 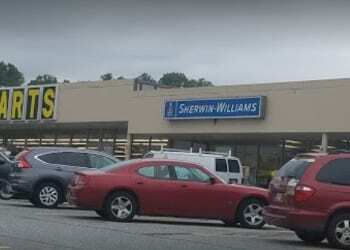 At about 3:15 a.m. on Wednesday, November 23, two individuals broke into the Sherwin-Williams store located in the 7900 block of Belair Road, 21236. The suspects stole several items from the store, including cash. The pair also stole the company vehicle.